You are here: Home / Blog / If Walt Disney was a Plastic Surgeon? If Walt Disney was a Plastic Surgeon? 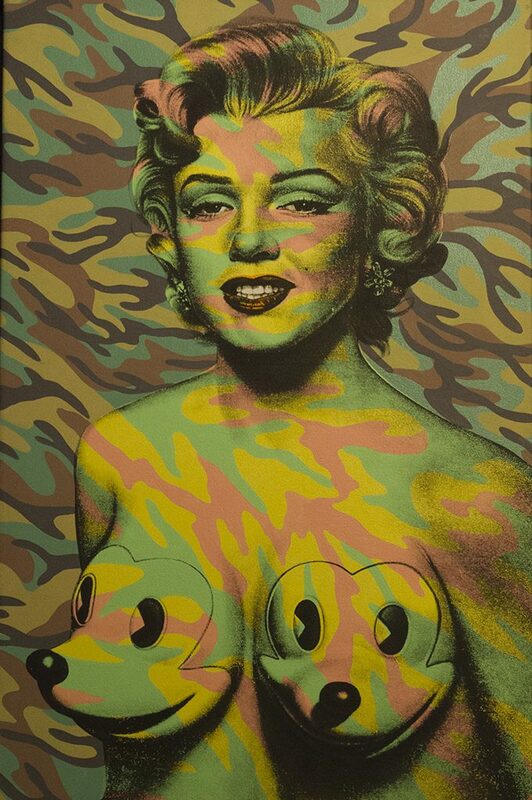 I saw this play on the Andy Warhol – Marilyn Monroe image by artist Ron English in the Wynwood Walls district of Miami. I wondered how different Plastic Surgery would be if Walt Disney had decided to become a surgeon?